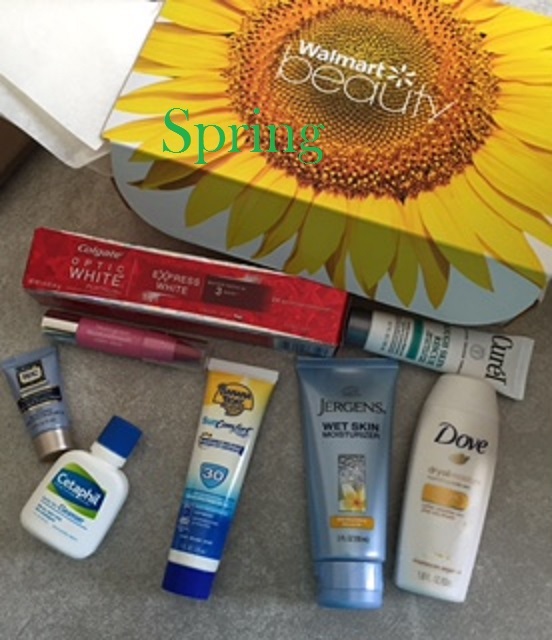 The Walmart Beauty Box rarely disappoints; and the winter 2016 box is no exception. Included are a variety of samples that i'm looking forward to. First we have the L'Oreal Paris Advanced Haircare Total Repair 5 Restoring Shampoo and the L'Oreal Paris Advanced Haircare Total Repair 5 Restoring Conditioner . I've never tried this brand before but I have a few trips coming up so I will give this a try. Next is the Ken Paves You Are Beautiful Smoothing Conditioner, Ken Paves You Are Beautiful Smoothing Shampoo and the Ken Paves You Are Beautiful Thick Conditioning Mask. Again another brand I haven't tried before but i'm really excited about the mask. My hair needs some TLC. Probably the product i'm most excited to try is the Neutrogena Healthy Skin Boosters Facial Cleanser with white tea and vitamin E. I love every Neutrogena product that I have tried especially the face cleansers. I have high hopes for this new face wash. On first impressions the scent is amazing. Also included is the Aussie Mega Hairspray. This is perfect timing for me since I just finished my hairspray on my last trip. This is definitely going with me on my upcoming travels. 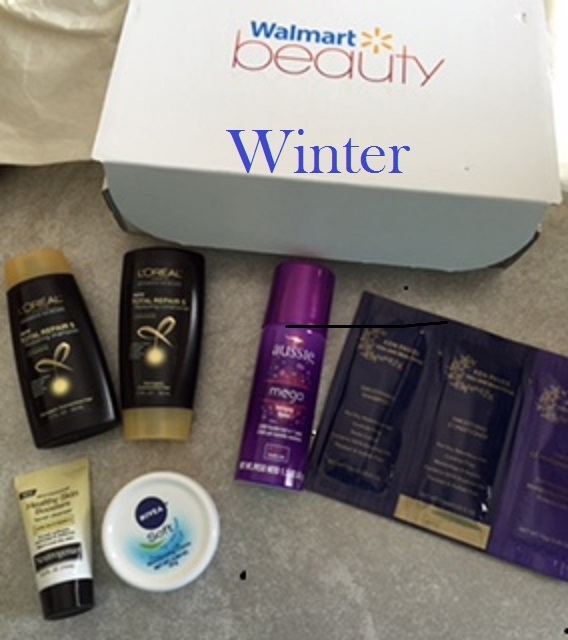 The final sample included in the Winter 2016 box is the NIVEA Soft Moisturizing Creme. I have bought this creme twice already and I love. The scent is so delicate and nice. The texture is soft and deeply moisturizing. This sample will be gone real quick. Overall i'm really excited about this box and will let you know what I think.